The National Trust is significantly investing in curatorship, increasing the number of curators and developing our capability and confidence across the organisation. Curators at the Trust are influential and collaborative, working with a wide range of people and using their knowledge and understanding to influence care for our collections and places, develop research agendas and create high quality, dynamic presentation, interpretation and programming. 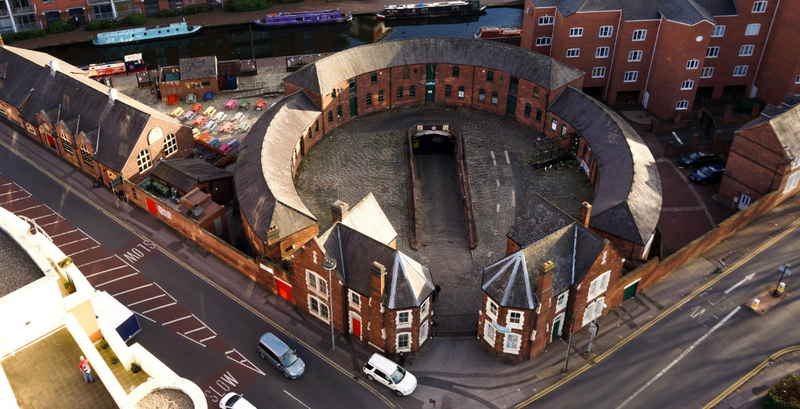 Working as part of our Midlands Curator team of 8 (and the wider Consultancy team) you’ll be responsible for the Birmingham portfolio (including the Back to Backs, The Roundhouse, Clent Hills and other projects), The Workhouse as well as supporting the development of social history across the region. You’ll have the challenge of both looking after our places and finding ways of making them relevant to people today. Although you will be based at our Birmingham Hub you’ll work closely with our Alcester Consultancy team. The Midlands is a large region with rural counties such as Herefordshire and Lincolnshire as well as large towns and cities such as Birmingham. Our places encompass the landscapes of the Peaks and the Shropshire Hills, country houses such as Calke Abbey and Shugborough, as well as important landmarks of social history such as The Workhouse and the Birmingham Back to Backs. As an influential Curator, you’ll work in collaboration with multi-disciplinary teams to create new ways of managing and interpreting the cultural aspects of our properties. You’ll do this through researching and interpreting the stories and places of local people as well as drawing on national narratives of domestic, social and industrial history. As part of The National Trust’s 10 year strategy we are exploring how the National Trust can help look after heritage and green space beyond our ownership. Our focus for this in the Midlands is Birmingham where we already look after the Back to Backs, the Clent Hills and the Roundhouse (in a pioneering new partnership with the Canal and River Trust). We are also leading a coalition of partners to develop a sustainable future for the nationally significant Grade II* listed Moseley Road Baths in Balsall Heath, and will soon be turning our attention to curating a series of provocative and engaging ‘pop-ups’ in the city in partnership with others. You’ll help to shape new external partnerships and research frameworks as well as planning and delivering new interpretation. Working as part of a team of regional Curators you’ll find ways to involve and reflect the diverse population of the Midlands. 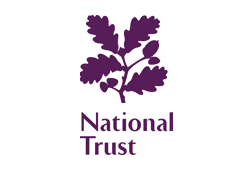 You’ll also have The National Trust’s 10 year strategy at the forefront of your mind which asks us to create “experiences that move, teach and inspire”. This gives permission to explore new ways of sharing our places, moving beyond current modes of engagement to a more participative way of working, where the audience is at the heart of what we do. We need to find new ways of involving local communities as well reflecting the diverse population of the Midlands. You will ensure that everything we do balances our need to care for our places, retaining the “Spirit of Place” that makes each property unique and ensure they are truly “for ever, for everyone”. .
At the National Trust we believe that ‘People make places and places make people’ so this is your opportunity to make a real difference. A curiosity about the way in which our places can connect to the enduring themes of poverty, welfare, housing, urbanisation and migration.